Interested in how Megaspore has helped others? Read what Tracy has experienced while using Megaspore on her family and pet. Chinese Medical theory, though scientific in its own right, is built on a foundation of ancient philosophical thought. Many of these ideas are based on observations of nature and are the reason why Traditional Chinese Medicine (TCM ) has remained a truly holistic approach to health and well being. All right. 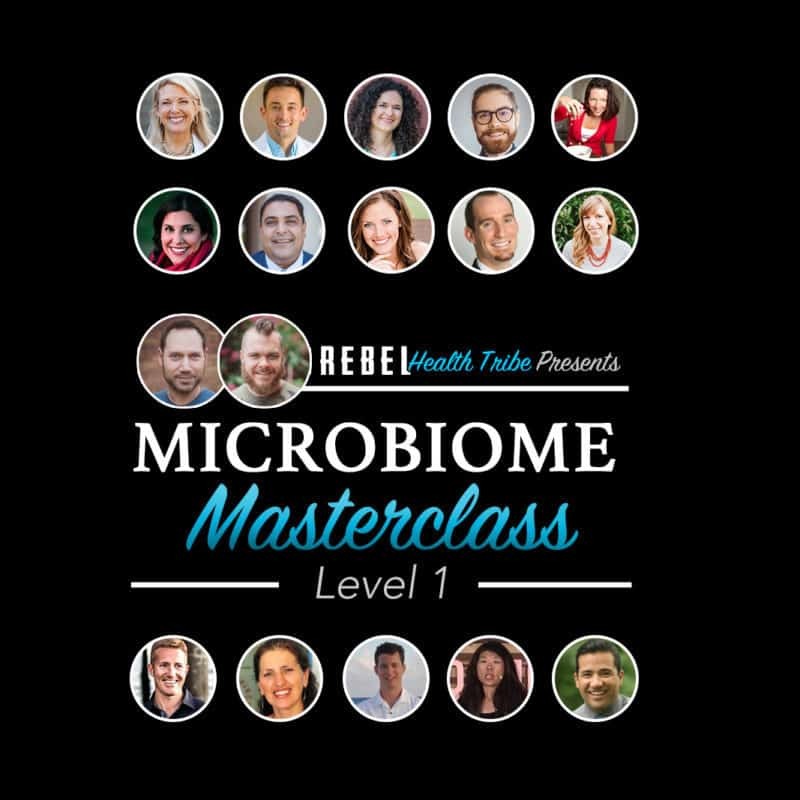 We are onto the next subject, and one that often gets overlooked when we’re talking about microbiome, or gut health, or any of those topics, is the link to the brain. There’s a term that you as the reader might have come across in the past.